Rental Rates running at $8.42/ Sq. Ft. Projects under Construction total 760,097 square feet. The Miami-Dade County Industrial market ended the third quarter of 2014 with a vacancy rate of 5.7% and the positive absorption of 612,680 square feet. Despite unchanged vacancy rates over the previous quarter, net absorption has been in positive numbers since the fourth quarter 2013. In spite of the Flex building market recording a slight drop in numbers, Warehouse building continued to report strong figures with vacancy rates staying well below 6%. Notable exits by Agro-Trade and Starboard were balanced by incomers Interport Logistics and Perez Trading, while OHL Logistics move from NW 125th Street to the Pan American North Distribution Centre represents a major upscaling of their regional operation. 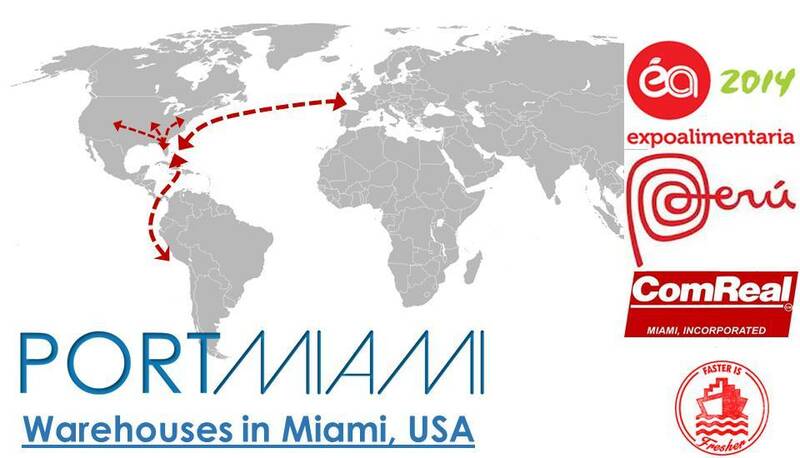 Well worth a mention is the continued business appeal of the Miami Airport market, attracting new lease-signings in excess of 800,000 square-feet, by Caterpillar, Amazon.com and the CEVA Group respectively. Average rental prices at the end of the third quarter 2014 showed a slight increase (0.5%) from the previous quarter to average $8.42 per square foot. Typically the Flex sector was running at $12.85, while Warehouse rates rose from $8.12 to $8.14 per square foot. The third quarter also saw completion of five new buildings in the Miami-Dade County market area, compared to just two in the second quarter, adding in excess of 700,000 square feet of new rental property. As 2014 moved into the end of the third quarter, there were more than 760,000 square feet under construction, with the Prologis Beacon Lakes Building 23 and Flagler Station Building 36 (87% pre-leased) being most noteworthy. Occupancy rates for new deliveries have been encouraging, with the South Florida Logistics Center building 1 fully leased and Flagler Station being 96% leased to tenants. Total inventory of industrial building in Miami is now stand at 230,125,016 square feet, spread across 8,795 buildings, with 8,196 recorded within the Warehouse sector and the remainder classed under the Flex sector. The industrial sector now includes 805 owner-occupied properties, accounting for more than 31 million square feet of industrial space. Industrial building sales exceeding 15,000 square feet have been positive all year compared to 2013 figures, with 44 new transactions closed during the second quarter alone and a total value of more than $130 million. Total year-to-date industrial building sales activity in 2014 is up compared to the previous year, with higher numbers in industrial sales transactions and a higher price per square foot averaged $76 compared to $57 in 2013. Overall, Cap Rates have been higher in 2014 and more favorable, averaging 7.85% compared to the first semester at last year when they averaged 6.45%. 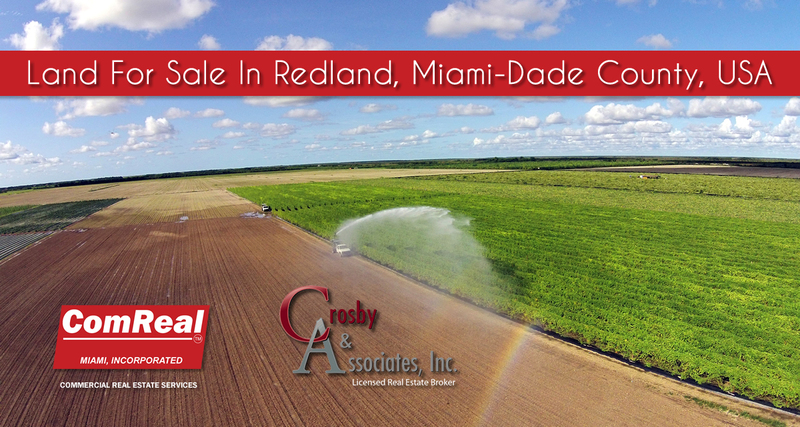 Featured Property: 96 Acres for Sale in Redland, Florida. ComReal Miami is honored to announce that Edward Redlich is now serving as President for 2014-2015 of the Society of Industrial and Office Realtors® (SIOR) Florida Chapter which is comprised of nearly 200 members. Redlich has had a leadership role with the Chapter for the past several years and was elected as President at their Fall meeting. Redlich follows in the footsteps of another ComReal veteran, Stephen H. Smith, who had also served as President of the SIOR Florida Chapter. SIOR is a global, professional association that represents the commercial real estate industry’s top producers. The prestigious SIOR designation is professional recognition of the highest level of achievement, knowledge, accountability, and ethical standards in today’s real estate industry. Founded in 1941 (in answer to the U. S. War Department’s request for assistance to locate industrial facilities), SIOR maintains a commitment to business and industry by providing outstanding professional services, publications, and educational programs. Today, the global SIOR network includes nearly 3,100 members in over 500 markets in 21 countries on six continents. For more information, please visit SIOR Florida Chapter’s website at www.siorfl.com. 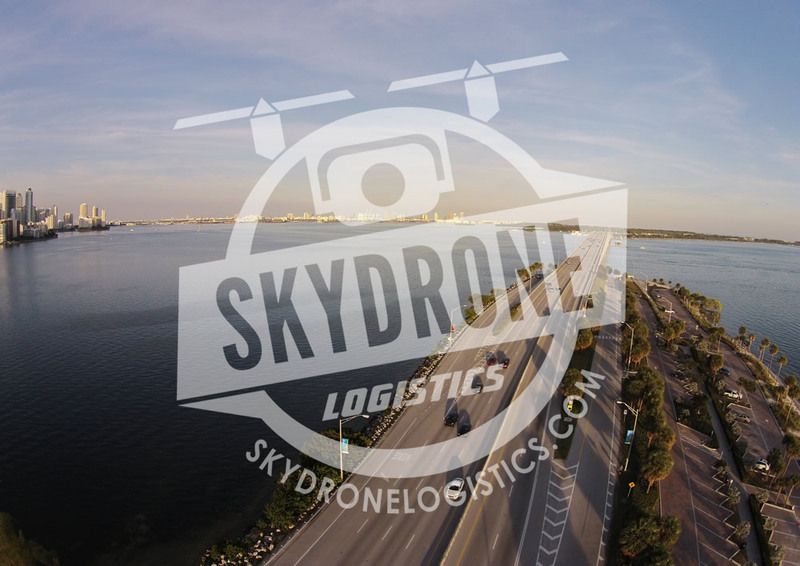 Service Provider of the Quarter: Sky Drone Logistics.